Cavity wall insulation problems tent to be a fairly hot topic on the forums and one that gets people extremely vocal. So I thought I’d try to shed a little light on the topic. So what are the most common problems that may or may not happen following retrofitted cavity wall insulation? 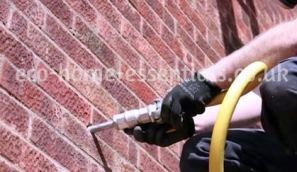 Damp penetration - The most common problems with cavity wall insulation tend to be related to moisture penetration across the cavity which can lead to damp staining, damage to joinery and decoration amongst others. 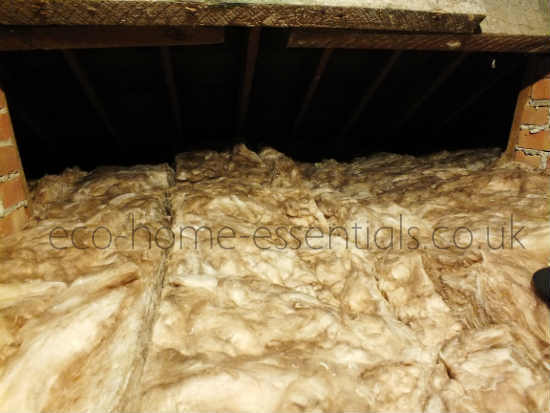 Poorly fitted insulation - When insulation isn’t correctly fitted and you’re left with gaps within the cavity where you have no insulation and you get cold bridging. Wall tie corrosion - this is where the wall tie which holds the two leafs of the wall together corrodes. 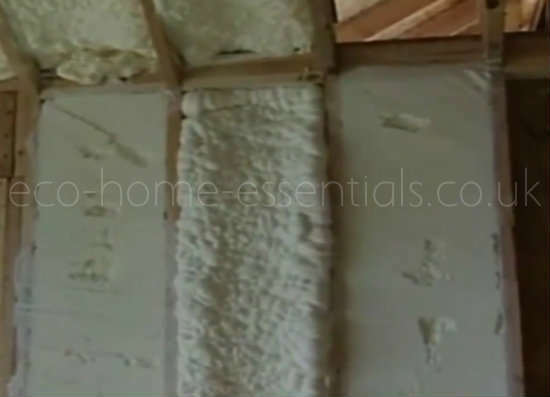 Spray foam insulation - this is a newer method which is sometimes used for retrofitting cavities but historically they tend to shrink and breakdown over time. Lots of people say not to retrofit cavity wall insulation as it causes cavity wall insulation problems such as allowing damp to cross the cavity and damage your home. Yes and no, they’re right when they say filling a cavity provides a bridge for moisture to get across from the outside of the wall to the inside. People tend to just condemn all cavity wall insulation materials when it’s not that straight forward. 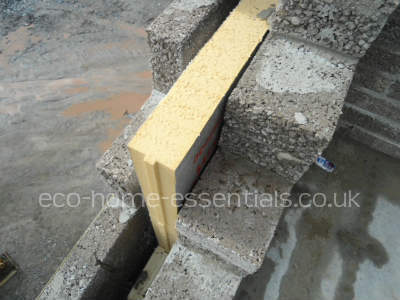 The two most common types of insulation used when retrofitting cavities are blown in mineral fibre and glued EPS (expanded polystyrene) beads. Mineral Fibre - this is the same yellowish brown wool like insulation that is typically used in lofts (as can be seen above). Imagine your wall cavity filled with a sponge. Now if you were to pour a jug of water in at the top of the cavity it will get soaked up by the insulation (as it acts just like a sponge) which holds the moisture against the walls of the cavity. So now you’re left with a cavity full of wet wool which is going to be cold (even colder than an empty cavity). If you’re in an area with driven rain or a building defect which allows constant source of penetrating water the “sponge” in your cavity keeps getting topped up. This provides a constant source of moisture that can penetrate the inner leaf of the wall damaging decorations and will not dry out. As it’s cold and is in touch with the inner leaf of the cavity wall it will make the inner cavity wall cold which will increase your risk of condensation and black mould. 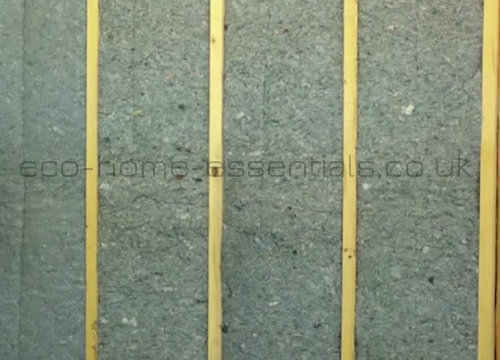 Whats more the weight of the water will cause the insulation to sag in the cavity. EPS - now imagine your cavity filled with tiny polystyrene balls and then you pour a jug of water onto the top of them. Where is the water going to go? It will run around the top ball and onto any ball it touches below it and so on until it gets to the bottom of the cavity. Yes there is a chance that water will get to the inner edge of the cavity. But if it does it should dry out as the material doesn't absorb moisture the moisture source has mostly travelled on to the bottom of the cavity. If however you have a steady source of moisture from say wind driven rain or a building defect then it may not dry out. 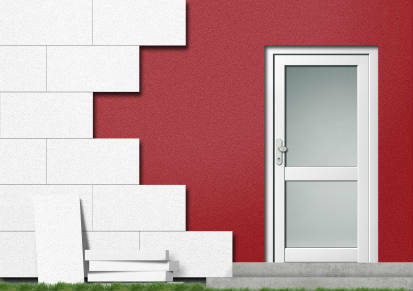 In both scenarios there is a risk of moisture penetration and other cavity wall insulation problems, but in scenario 2 you have a much better chance of the wall drying out before it causes any serious damage. Whereas in option 1 once it’s wet you have very little chance of drying it out and the best solution is to have the insulation removed and either leave it empty or possibly replace with EPS beads. What Causes Moisture Penetration in the First Place? Probably the biggest cavity wall insulation problem is driving rain, if you live in a an area which is exposed to driving winds then you are at a higher risk of moisture penetration. If you live in zone 1 or 2 on the map below then you are at less risk. The BRE (Building Research Establishment) suggest that the maximum exposure recommended for installing retrofit cavity wall insulation is in zones 1 and 2. 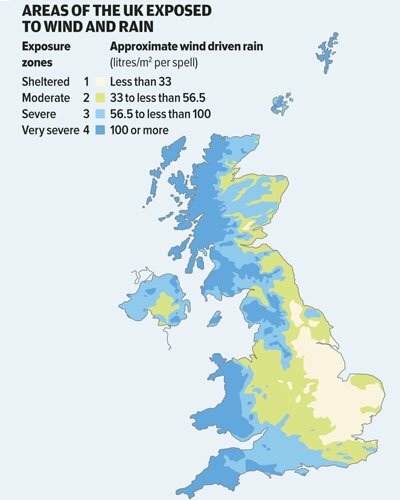 This is because the exposure to wind driven rain in zones 3 and 4 runs too big a risk of driving rain making its way into the cavity where it can cause problems. You could also suffer from moisture penetration from building defects such as cracks in the outer leaf of the wall structure, poor pointing or leaks from faulty gutters and downspouts etc. Basically there are risks when you retrofit cavity wall insulation. So I'm not going to tell you to do it or not. But if you do, by reading this and part 2 you should be able to minimise the risk of experiencing problems. Before anyone says I’m biased or getting paid to write this article on cavity wall insulation problems let me be very clear. I have no connection with any insulation companies and I’m not receiving any payments for writing this article. 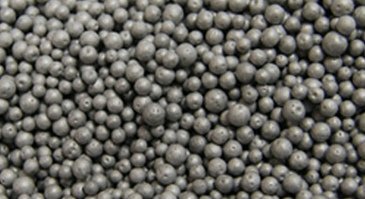 I did have the cavities in my last house filled with Graphite EPS beads and was very happy with the results. It was in zone 2 and was well rendered with no cracks. I did have one issue, where a damp patch appeared on the wall of my downstairs WC above the window head. I checked the outside of the wall and there were no cracks or leaking downspouts etc. There was some decorative stone cladding adjacent to the affected area and the conclusion I came to was that the strong winds and rain the day before had likely allowed moisture to penetrate somewhere around the cladding. I decided to leave it as there were no obvious defects and within a week it had dried out (thankfully without staining) and it never appeared again.